From short and sweet hikes to strenuous-yet-rewarding mountaintop treks, the following 11 places boast the most spectacular fall foliage in the entire state. We’ve even included time frames for when the season peaks at each spot! It’s no secret why Inner Basin is one of the most heavily trafficked trails from mid-October through the month of November. 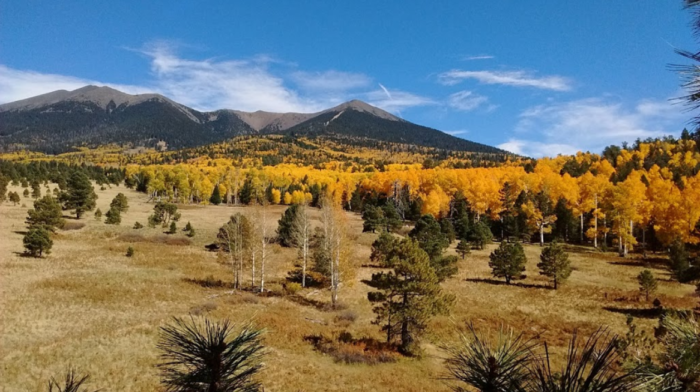 The strikingly yellow aspens are simply breathtaking, and the entire 3.4-mile trail is lined with them. 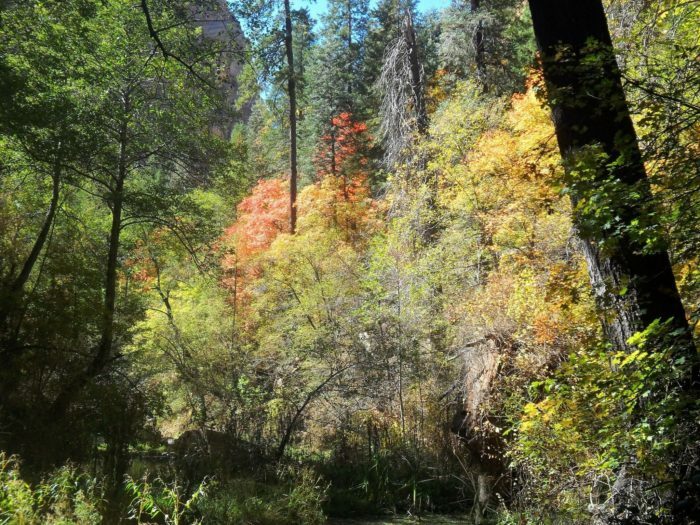 Located in Oak Creek Canyon between Sedona and Flagstaff, this seven-mile trail will remind you of fall in New England. 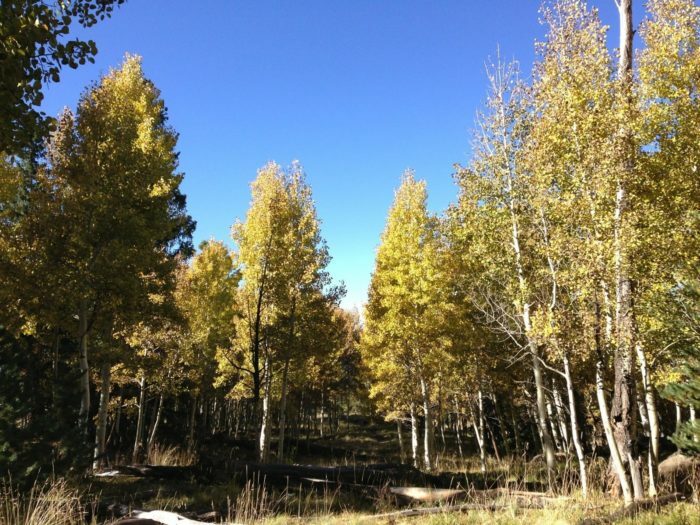 A wider variety of trees means a plethora of colors beyond the yellows that aspens produce, and leaves crunch underneath your feet with every step. 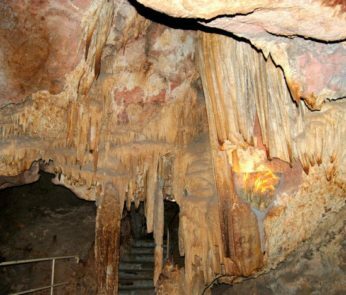 Visit between late September and mid-October for the most spectacular scenery. 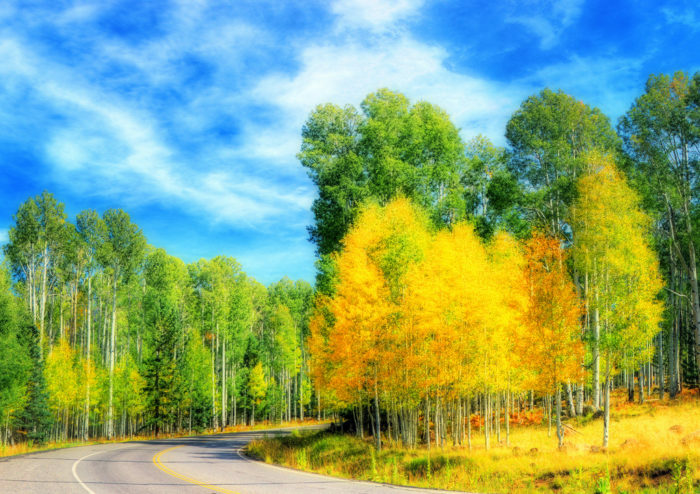 Variety might be the spice of life, but aspens will always have a special place in our hearts. This 1.5-mile hike takes you through ponderosa and aspen groves and is best visited during November. It’s hard to believe these roads will be covered in snow before we know it! 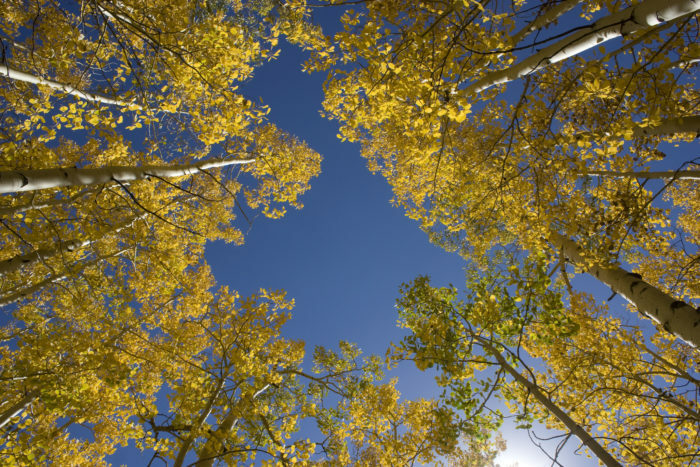 Until then, it’s time to get hiking out of our system and marvel at the area’s breathtaking golden aspens. Stroll through one of Snowbowl’s three nature trails or take a scenic drive while sipping a PSL. Spanning a whopping 20 miles (but separated into sections), Weatherford Trail is perfect for beginners and experienced hikers alike. The foliage begins almost immediately, so no worries about getting sold short by tapping out early. Trees here usually reach their prime in early October, so start planning a visit ASAP! Up a mere five or so miles from Aspen Nature Loop is Aspen Corner, one of the most photographed spots in Arizona during fall. 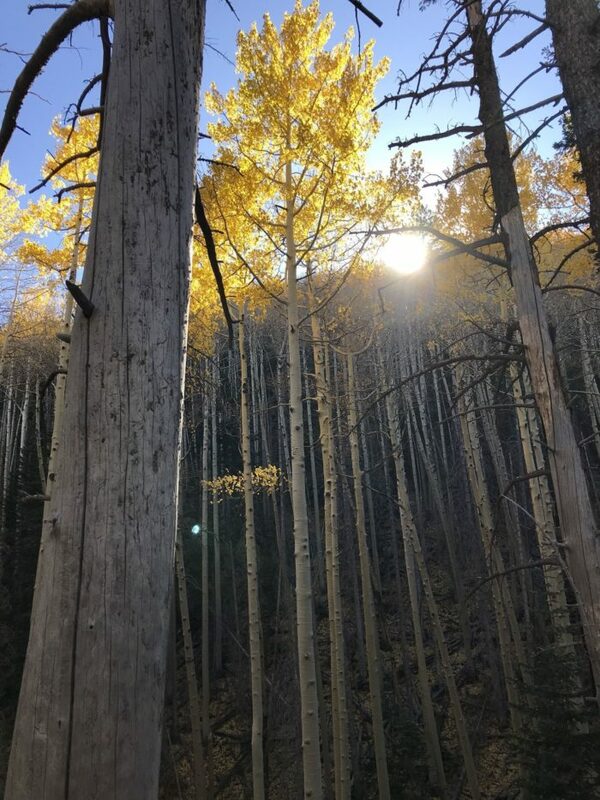 Hiking the Arizona Trail will reward you with views of brilliant yellow aspens contrasting against the towering mountains behind. Early to mid-October is the best time to experience the foliage in all its glory. Despite what its name might suggest, you won’t encounter any bears on this trail. The seven-mile hike is strenuous, with elevation ranging from 8,500 – 10,000 feet, so you’ll certainly get a workout! However difficult, the views are worth the effort ten times over. 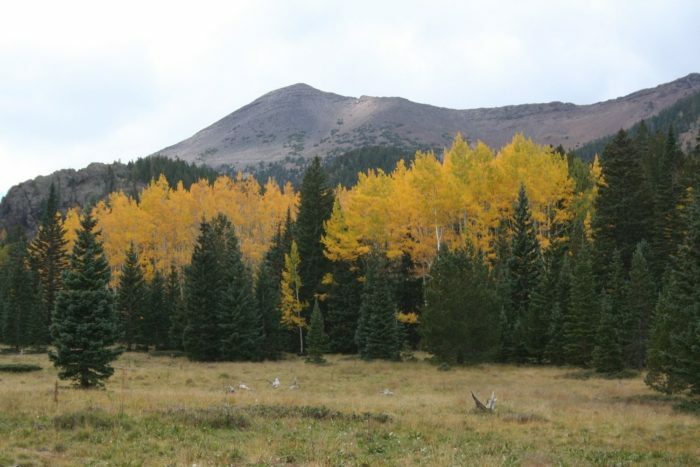 An enchanting forest of yellow aspens awaits at the trail’s end, and their colors are most dazzling in early October. 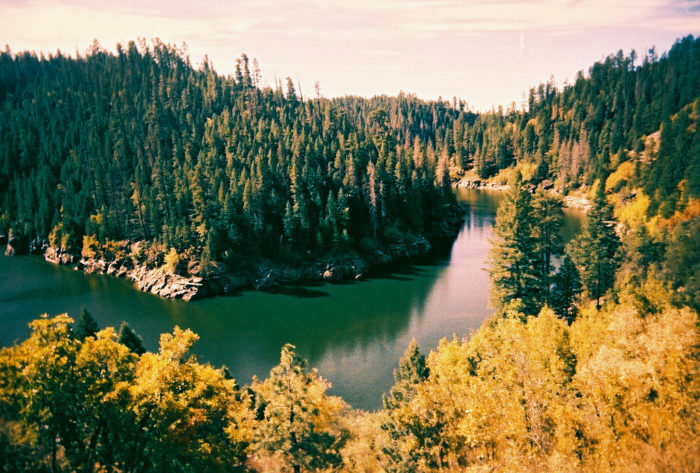 Mogollon Rim spans much of Arizona, but the area near Payson is where you’ll encounter the most breathtaking fall foliage. Maple trees erupt in an explosion of autumn hues between late October and mid-November. It’s an incredible sight to behold! 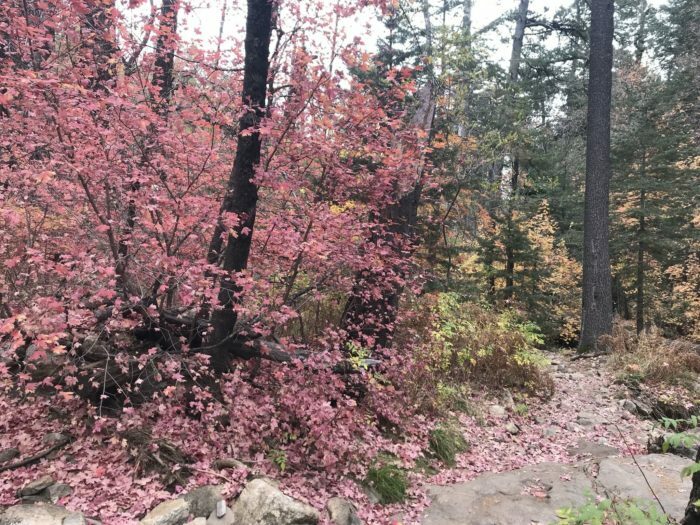 Southeastern Arizona is beautiful year-round, but there’s just something spellbinding about fall in the Santa Catalina Mountains. Captivating scenes like the one above can be found just east of Tuscon in mid-to-late October. Clocking in at 7.65 miles round-trip, this hike isn’t short by any stretch of the imagination, but we guarantee you’ll wish it were even longer after catching a glimpse of this breathtaking foliage firsthand. 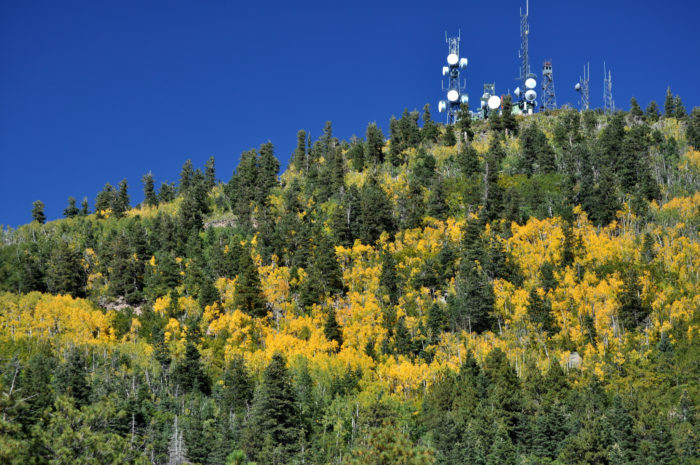 You’ll hike from Williams Ranger Station to the mountaintop, spotting brilliant aspens as well as panoramic views of the town below along the way. Early to mid-October is typically the height of leaf-peeping season here. Just an hour’s drive from Tuscon, this 1.3-mile trail features plenty of deciduous trees – a nice change from our beloved, yet admittedly repetitive, aspens. With the season peaking throughout November, this little adventure really shows how beautiful Southern Arizona can be, and is the perfect distance for a short-and-sweet morning hike. Have you ever hiked any of these trails during fall? 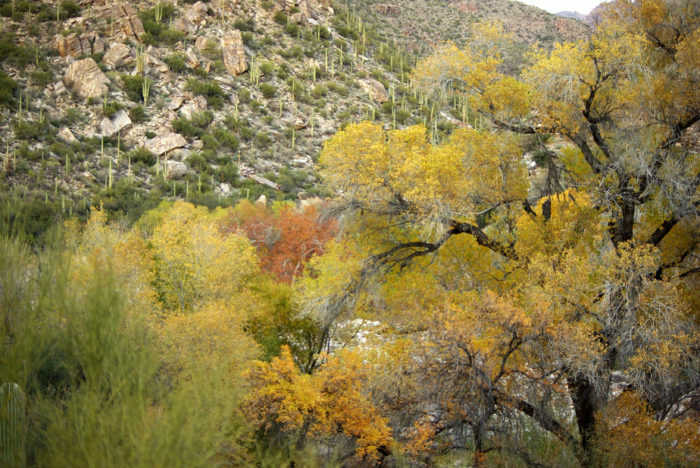 Where in Arizona do you think has the best autumn foliage? 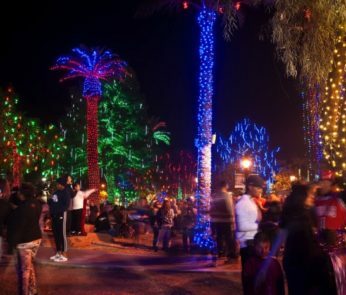 Let us know your favorite spots and the best time to visit!